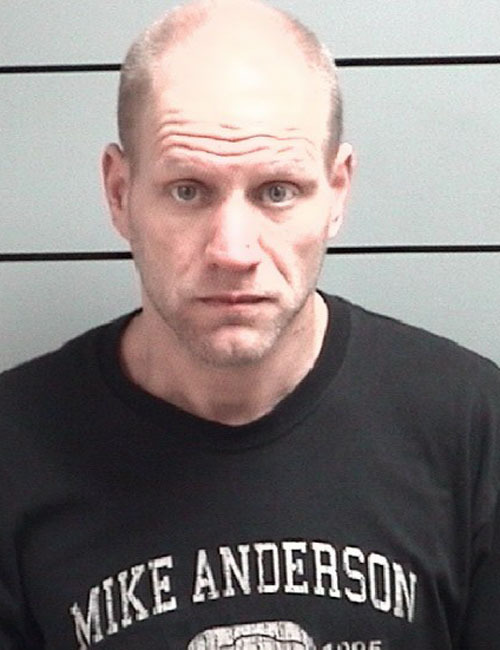 Feb. 8 — Jason David Weisser, 35, was booked for dealing methamphetamine. Bond: $15,250 surety and cash. 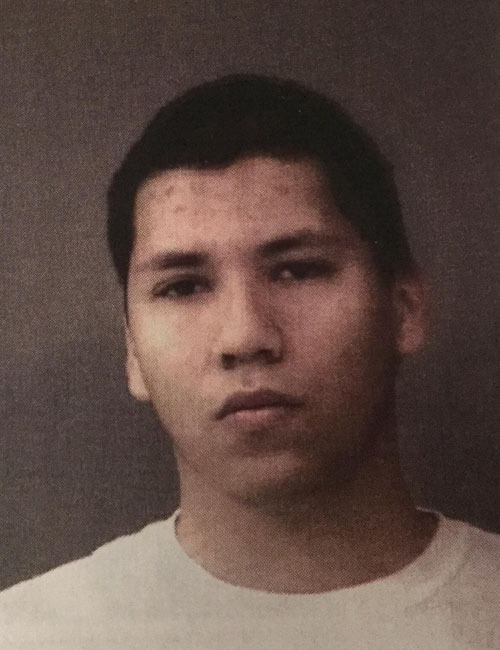 Feb. 8 — Anthony Andreas Rivera, 19, 2441 W. 250 S. 107, Warsaw, was booked for burglary of a dwelling. 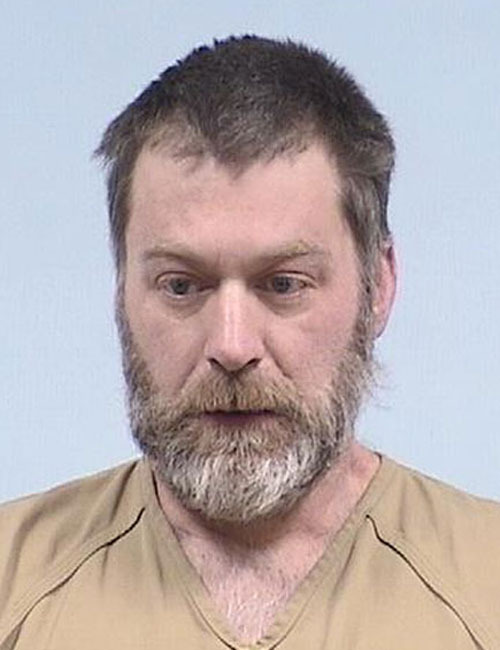 Bond: $15,250 surety and cash. 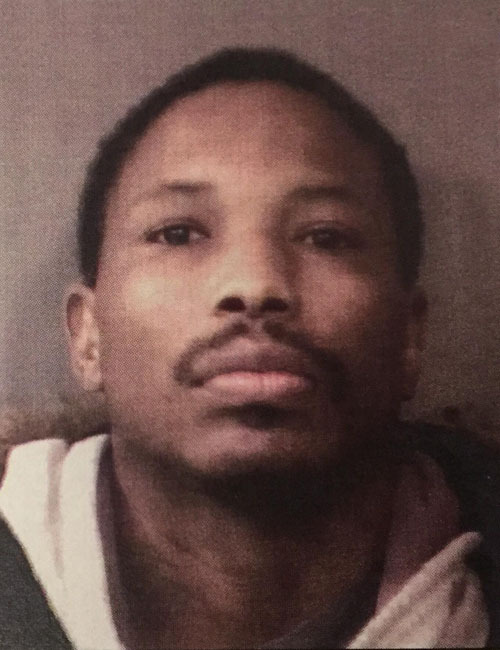 Feb. 8 — Marcus Deunte Brooks, 34, 2441 W. 250 S. 61, Warsaw, was booked for burglary. Bond: $15,250 surety and cash. Feb. 7 — Robert Edward Coy, 46, 311 W. Boston St., Syracuse, was booked for possession of methamphetamine. No bond listed. 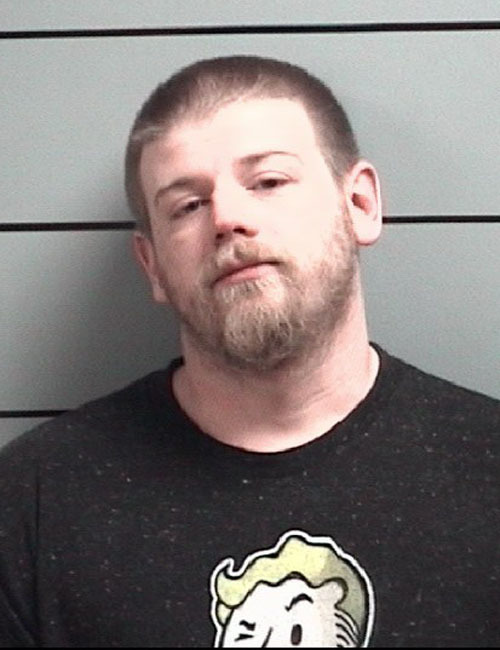 Feb. 7 — Geoffery Ellis Edward Riddle, 30, 9462 N. State Road 19 Lot 37, Etna Green, was booked for battery resulting in serious bodily injury. Bond: $1,500. 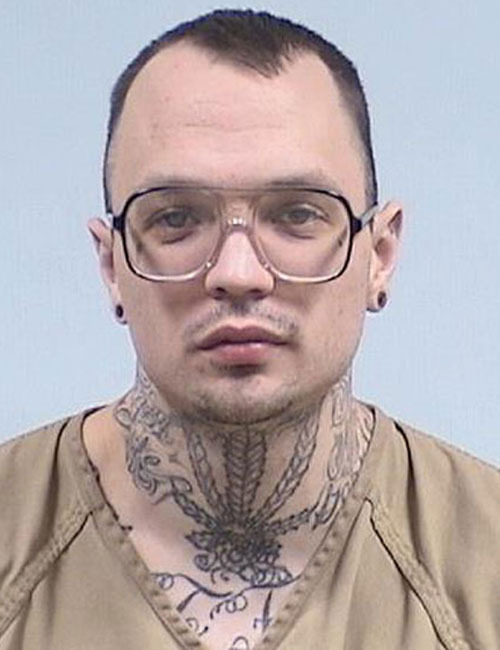 Feb. 7 — Michael John Woodruff, 30, Plymouth, was booked for domestic battery and strangulation. Bond: $3,000. 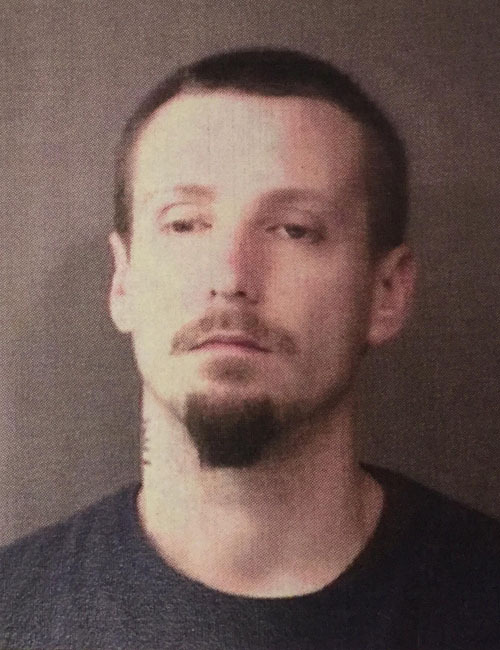 Feb. 6 — Kevin Shawn Dyer, Lapaz, was booked for possession of methamphetamine, resisting law enforcement and wanted on a warrant. Bond: $15,000. 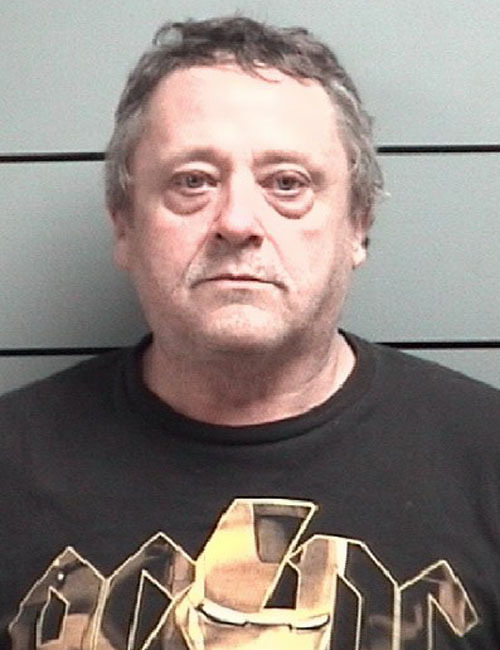 Feb. 5 — Tony Lee Clemons Sr., 59, Knox, was booked for possession of methamphetamine, possession of paraphernalia and driving while suspended. Bond: $10,000 cash.